Fourteen bottles of water entered, one walked away a winner. 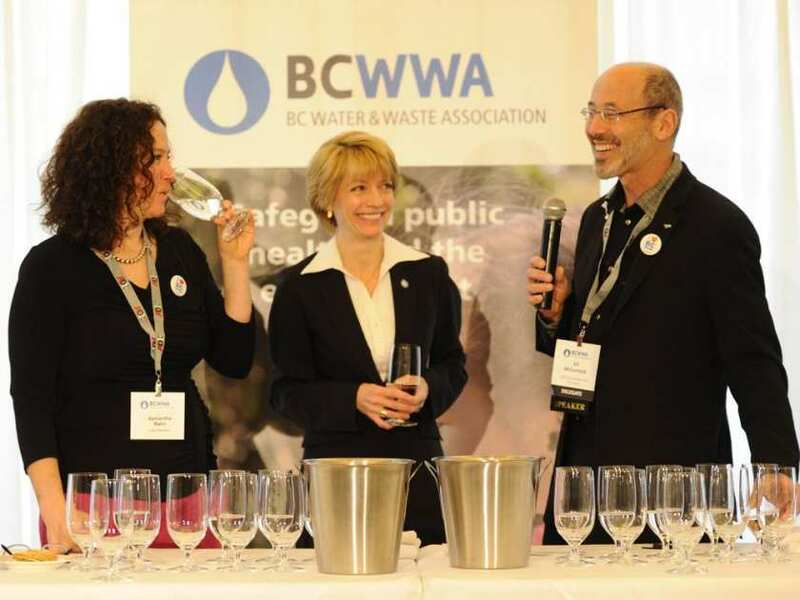 Hope has the best tasting tap water in British Columbia, according to expert judges assembled by the B.C. Water & Waste Association. There was no whiff of barnyard on the nose. No black cherry or tobacco on the palate. What set Hope apart from the 13 other communities in the competition was mouthfeel. The Best of the Best Tap Water Challenge is held annually by the BCWWA during Water Week.